This year marked for the Grande Ecole du Droit a key point in the evolution of the selection process of its future first-year students. Indeed, Professor Véronique Magnier, head of the course, decided to create a new step in this selection by setting up an admission day, where candidates would be auditioned. Thus, they would be selected, not only on the criterion of their academic results, but also thanks to their personality and their motivation. Encouraged by Professor Magnier, a small group of four second-year students took the gamble to organize this special day. Everything began when Erwann asked us if we would be motivated to organize this admission day in the context of the class «Gestion de Projet», taught by Maître Stephane Baller, partner lawyer at EY Société d’Avocats. Although we were aware that it would be far from easy to make the day perfect, we never expected such an amount of work for the preparation. Indeed, about 120 high-school pupils were expected to be auditioned. This meant a lot of preparation, mostly administrative procedures: renting classrooms and amphitheaters, opening access to the parking of the Faculty and mailing the convocations. This year, thanks to some motivated members of the association of the Grande Ecole du Droit (AEGED), the first year students benefited from a tutoring program. Indeed, every week during the first semester, a gathering was scheduled in order for the younger students to meet the previous generations and profit from their experience. In those working sessions, various subjects were tackled. Most of the time, the first part of the class was more theoretical. Thus, the second-year students often explained technical or essential points that may not have been noticed or understood well enough. Then the attention was focused on methodology, which is what teachers need their students to acquire and apply rigorously. This part of the “class” was more practical since the first-year students talked about their personal difficulties regarding methodology and organization. The training session often ended with the second-year students sharing their best piece of advice to the younger and motivating them. 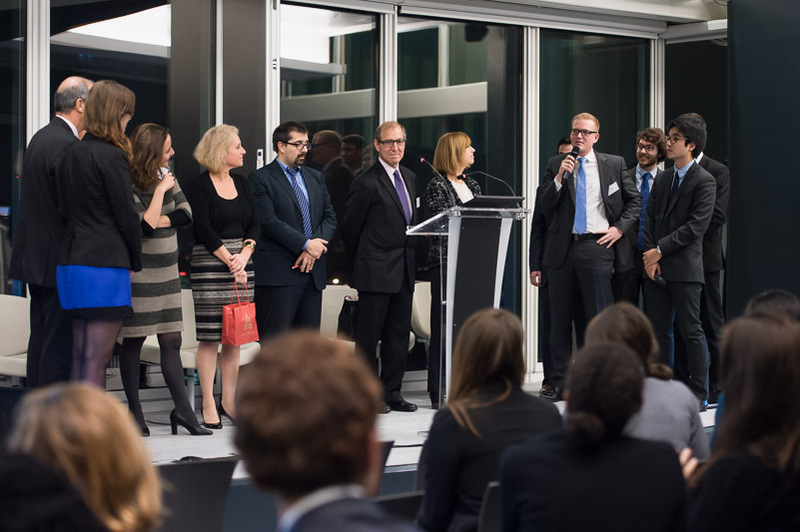 Every year, “Grande Ecole du Droit” students do everything in their power to find an internship. Two of us are going to share our story. Finding an internship is maybe one of the hardest and most stressful tasks of a student life even for “Grande Ecole du Droit” students who are well prepared by Maître Stephan Baller. During our second year at GED, we are lucky to profit from a really interesting partnership with the world known brand Ernst & Young. That partnership gives us the opportunity to attend a project management class with Maitre Baller, who is in charge of Partner-Marketing Enablement, Sourcing & Employer Brand at EY. Besides the prestige of EY and our excellent teacher, the class offers us a really interesting program. Indeed, even though most of us have already been involved in an important project, we never had the opportunity to work with professional tools in a professional context. Thanks to that class, we will improve some skills and abilities that would be very useful in our future career. 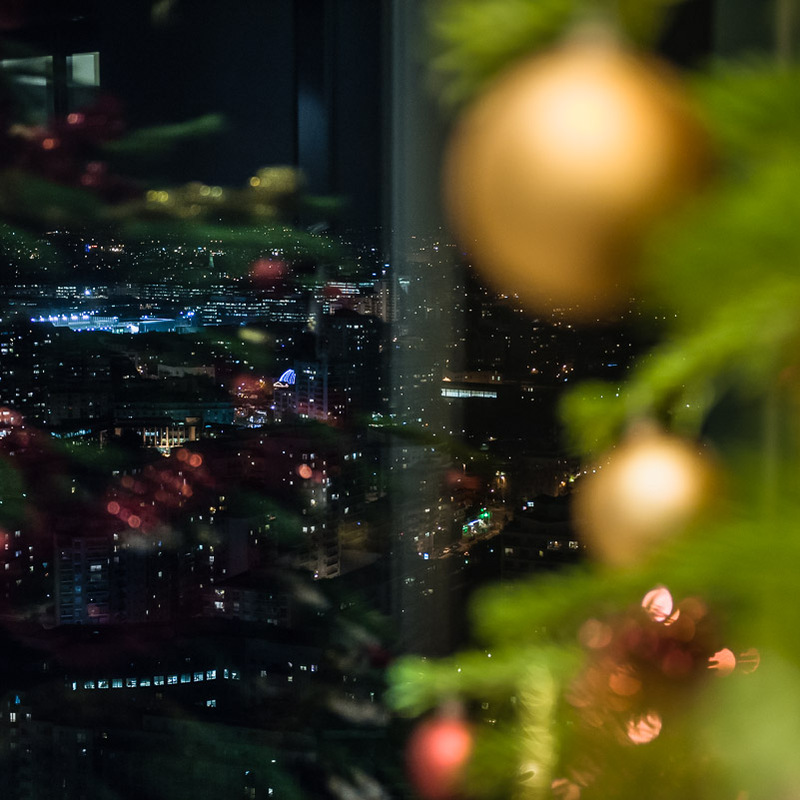 On the 18th of december took place the third – and hopefully not the last – edition of the christmas party in Ernst & Young’s premises. This annual and hearty meeting was held by Mr. Baller which invited all GED classes from the L1 to the M2 to come and join him in a pleasant and relaxed atmosphere despite the exams approaching for many. The christmas party was of course the occasion to welcome back the students who had proudly left for their LLM all around the world. In this respect, each student concerned received their diploma from the hand of Veronique Magnier who, we could tell, was undoubtedly proud of her students. Work placements are particularly important during studies, especially if you are attending the “Grande Ecole du Droit” because we are supposed to do an LL.M during our fourth year of study. Attending an LL.M that early is a real stroke of luck because most students doing an LL.M are older. The LL.M is often seen as a “bonus” year, and students sometimes hesitate about doing it or not because they have already done five or six years of study. Our advantage compared to them is the fact that our LL.M is included in our further education, which means we do not loose a year in the field of our studies to do it because we are doing an LL.M while we are graduating a Master 1 in Business and Financial Law from the University Paris-Sud XI. During the second year of study, it is vital to do a work placement during the summer holidays (if we pass our year without catching up) that are from the middle of May until the middle of September. During my Christmas holidays, I began to think about it. 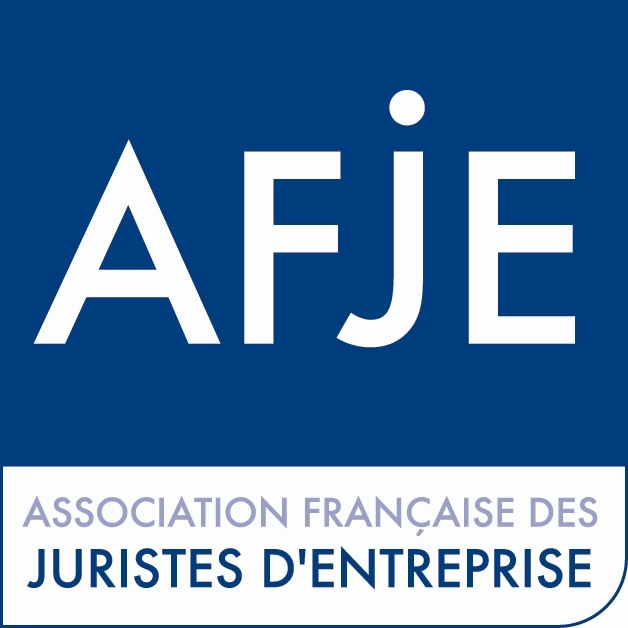 At the same time, an older student from the “Grande Ecole du Droit” published an advertisement explaining he was working with the AFJE (the “Association Française des Juristes d’Entreprise”) and that the communication department’s manager was looking for a trainee during the summer holidays. This job advertisement was aimed at students in their third our firth years of study. Nevertheless, Gunoi Choi (the student working with them) had spoken about the “Grande Ecole du Droit” during his meetings with the AFJE and it pleased them so much so that they agreed to recruit a second year student as a trainee. This is the complete presentation of our academic formation. You can use it to explain what is the « Grande Ecole du Droit » both during a class or a presentation. If you want us to be present, if you think it would be useful that a student or even a teacher (when it is possible) could be there, you can contact us and we will do all we can. We are always very glad to explain what we are doing in the « Grande Ecole du Droit » and it is always useful to help students find their most appropriate field of studies.